If you want to improve the lives of women and children in the Salt Lake community, train to become a better leader, and meet other compassionate, proactive women like yourself, the Junior League of Salt Lake City is the organization for you. The Junior League of Salt Lake City will train you to become a more effective, organized and confident leader. The Junior League of Salt Lake City will directly involve you in our community. The Junior League of Salt Lake City will introduce you to other women just like you. 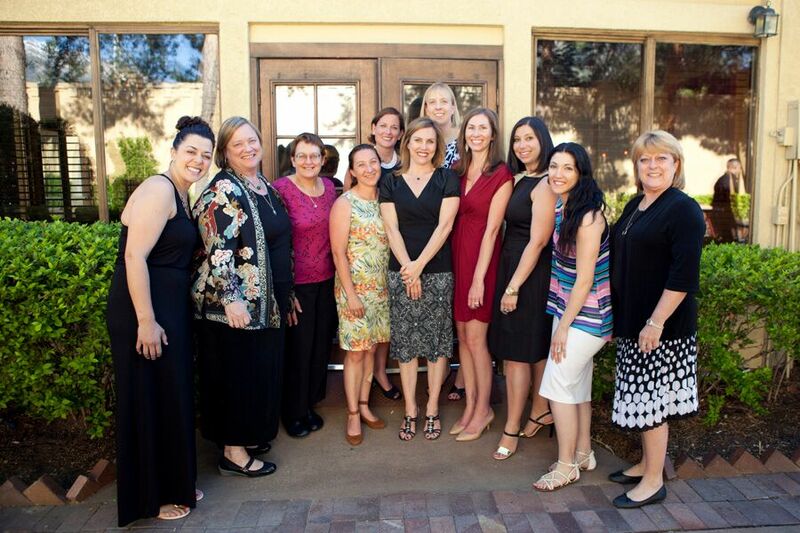 Junior League women make lasting community change. 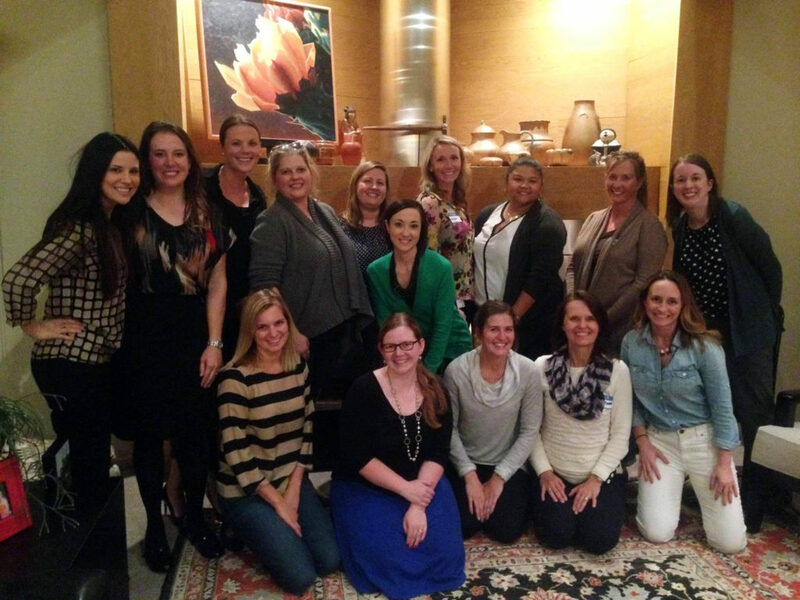 The Junior League of Salt Lake City welcomes new members twice a year, in September and February. For the first few months, new members are involved in a training program and a hands-on introduction to the Junior League of Salt Lake City’s projects and fundraisers as well as an overview of a variety of community issues. During this time, members are called “Provisionals.” Each class ends with the Provisionals being voted into active membership. Contact: Click here to CONTACT the Junior League for more information. Click here for details on the upcoming New Member Open House!